If you’re an interior designer, sewing enthusiast, or even doing your first renovation, no doubt you’ve run into some P. Kaufman fabrics along your journey! The multi-channeled, multi-million dollar company is relatively young: established 2004, this fabric manufacturer has been making waves – and exceptionally beautiful products – throughout the textile world. With a strong focus on creating strong, sustainable materials for hotels and casinos, P. Kaufman’s fabrics are hardy and can be counted on for years to come. 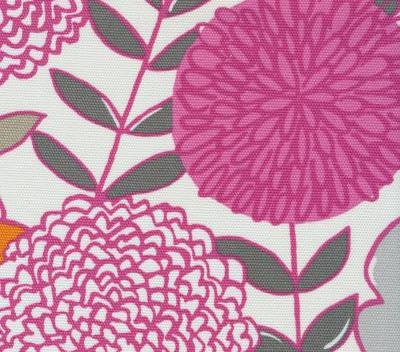 Because of this field concentration, most Kaufman’s fabrics are only available for wholesale. 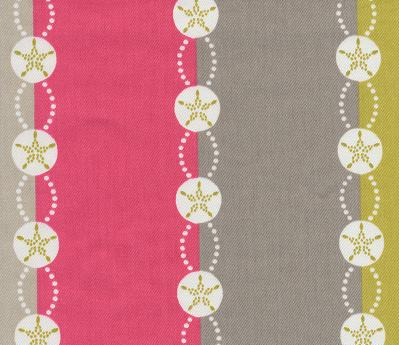 Today, we’d like to highlight the superstars of Barras Fabrics’ collection of P. Kaufman textiles. Let us know in the comments which one is your favorite! 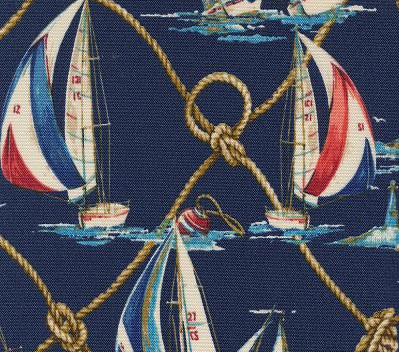 Nothing says summer like sailboats. Perfect for a throw pillow for the beach house! 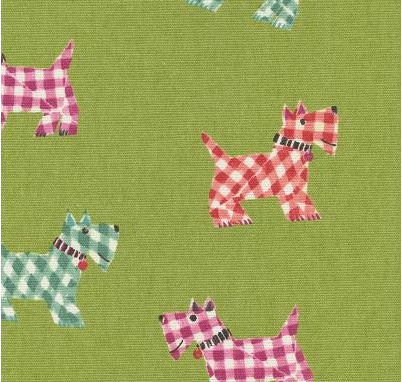 If the name is not enough of a draw, this fabric’s playful tone adds a pop to any room. Bring the warm sands of Belize to your space this summer. And that pink, though! 4: ChiChi in Papaya “Cha-cha slide” your way into the season! 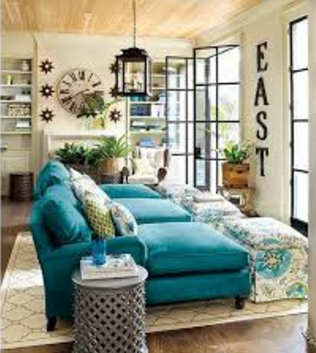 How great would this look on outdoor chairs? 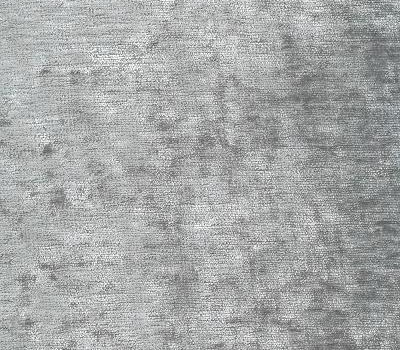 This material is so glamorous, we’re putting it on the walls, on the couch, everywhere! The height of metallic sophistication. So…which fabric is speaking to you? See you next week.